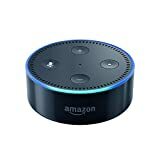 Last year we bought our middle son an Amazon Echo Dot to use as a music player in his bedroom. He loves listening to music and at the time I didn't want to get him an audio player with headsets. 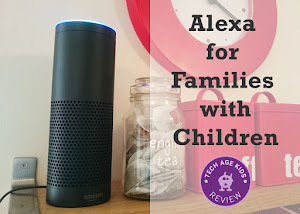 The Echo Dot allows him to play music but we can still 'listen in'. 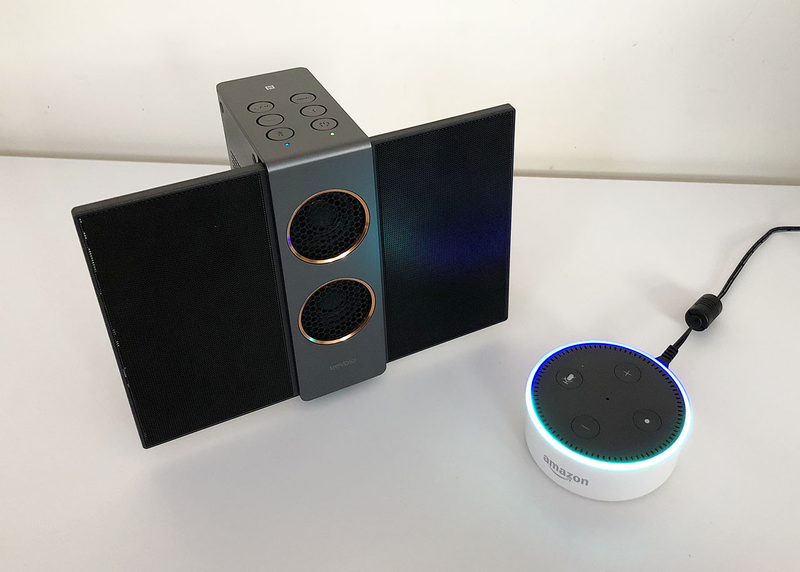 Even though the Echo Dot can play audio without an external speaker, if you really like listening to music, you will not be too impressed with the quality of the sound. This is where a Bluetooth speaker can add real value. The Echo Dot is made to easily integrate with Bluetooth-enabled speakers. 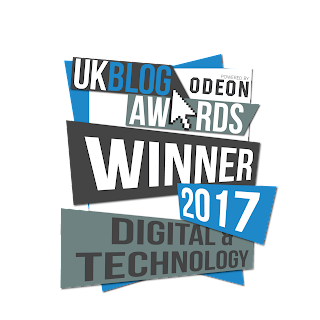 In this post, we also explore using the BenQ treVolo S with our Echo Dot. 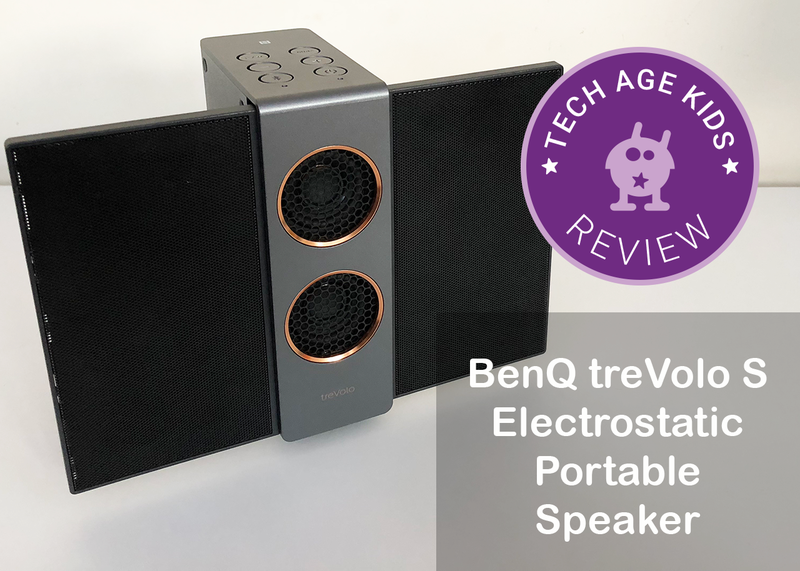 Disclaimer: BenQ Corporation sent us a BenQ treVolo S Portable Electrostatic Bluetooth Speaker for this review. Our views and opinions are always our own. The BenQ treVolo S speaker is the latest in the BenQ treVolo speaker range. 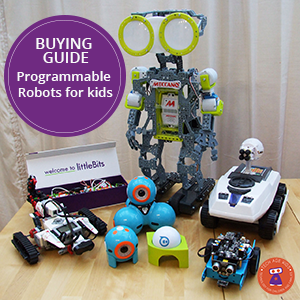 It comes with a USB charging cable, line-in cable and travel pouch. You will need to charge the speaker before you use it. Once fully charged the speaker will play music constantly for a whole day. In our case the speaker is in our son's room, so we keep it plugged in, so it's always on a full charge when we want to move it to another room wirelessly. 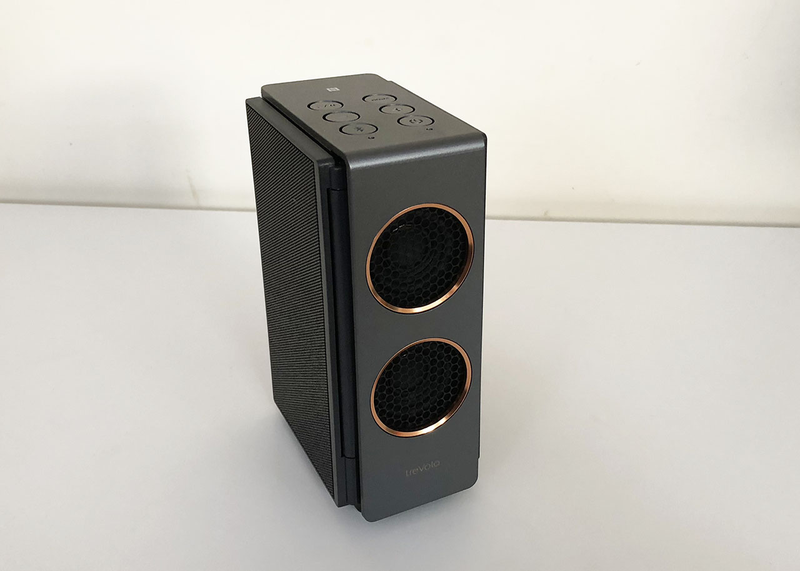 The speaker is quite heavy (1kg) so not necessarily one you'll put in the bag for a day out but its compact design is great for camping trips and holidays. Unlike the other treVolo models, the S doesn't come with a microphone. This hasn't had an impact on our use of the speaker with Echo Dot or a mobile phone. The speaker has two panels that fold out making it a really nice looking speaker. 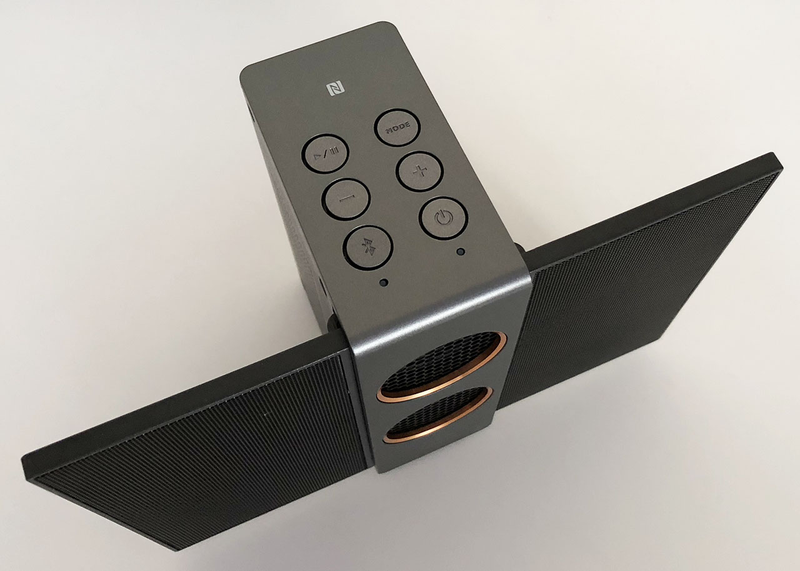 The buttons on the speaker allow you to pair with a Bluetooth enabled device, control the volume, play/pause the music and switch between sound modes. The LED indicators show when you need to charge the speaker again. 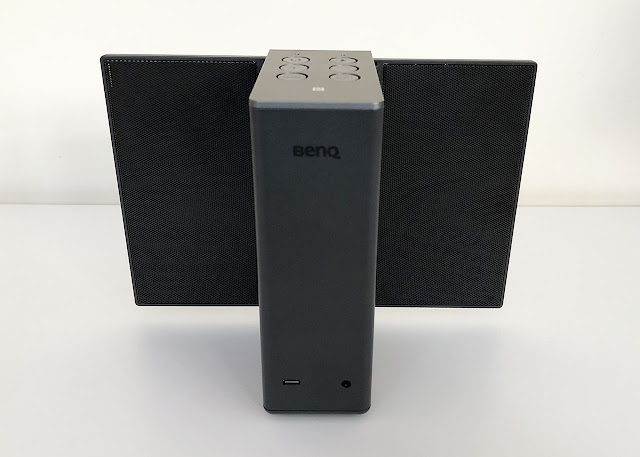 The BenQ treVolo is a portable electrostatic speaker that connects to another device via Bluetooth and NFC. The design of the speaker is directly linked to the technology used to make it. 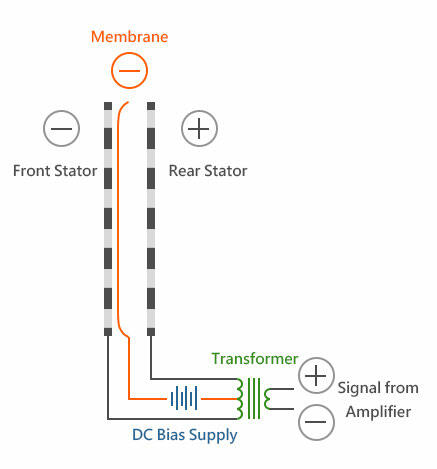 Electrostatic speakers tend to be tall and thin to allow sufficient surface area for the force to be applied on the diaphragm (membrane) to generate the sound. 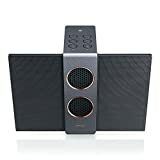 Electrostatic speakers are also known to reduce the distortion of sound by a magnitude of 10 due to the great difference in weight of the components. In fact, this makes the BenQ treVolo a great speaker for playing soft sound, like a music or an audiobook at bedtime. You don't hear a crackling sound with the speaker volume is really low. 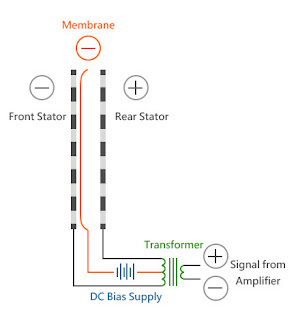 One of the disadvantages of electrostatic speakers is the notable lack of loud bass sound. The treVolo S solves this with two mini 12W subwoofers. It's really easy to add the treVolo S as a paired device in the Alexa app. Use the Bluetooth button on the speaker. It took a couple minutes to get it all set up. Using a Bluetooth speaker with the Echo Dot definitely improves the audio output from Dot and also takes advantage of moving the source of sound to where you want it in the room. The audio plays through the paired speaker and not through the Dot. You can switch off the speaker when it's not in use. It connects automatically when you switch it on again and the Bluetooth is active on the speaker. The loudest sound is good enough for a bedroom. You can control the volume on the speaker or by voice command through Alexa. Softer sounds are much better through the treVolo speaker than the Echo Dot speakers. The BenQ treVolo S is a good speaker for its size. It also supports an AUX cord in case your device is not Bluetooth enabled. If you had two BenQ treVolo speakers you could pair the speakers and make one the left speaker and the other the right speaker. The BenQ looks nice and is compact and we think a great Bluetooth speaker to use with Echo dot. My son prefers listening to his music and audio books through the speaker.